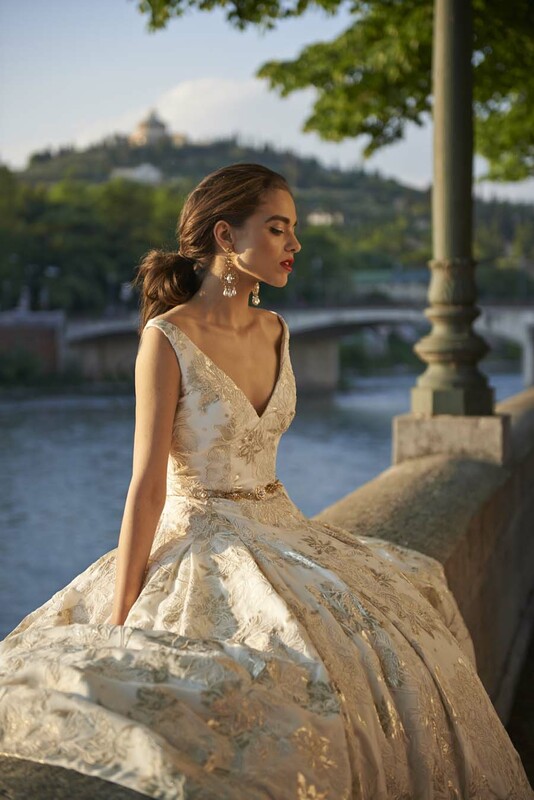 Home > Dress > Stephanie Allin’s Gorgeous 2017 Wedding Dress Collection Bellissimo! 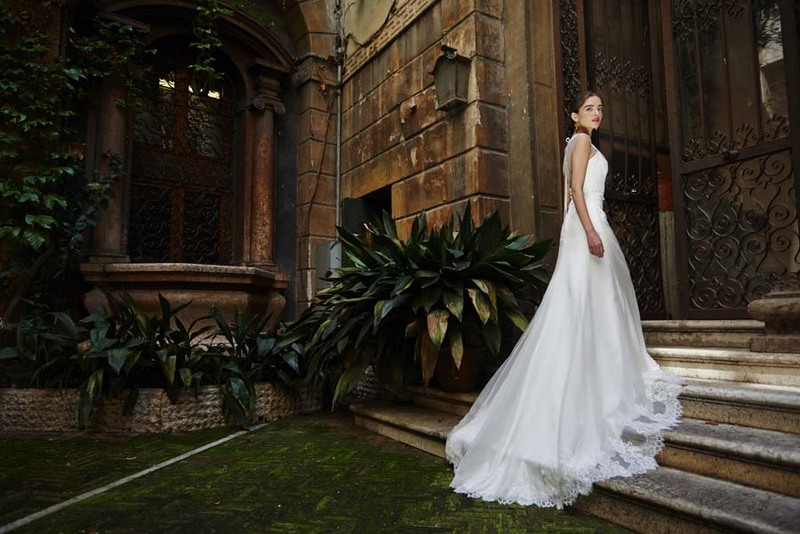 If you like your wedding gowns, classic, timeless and super romantic with a luxe glam twist – you will love today’s real wedding dress feature! Stephanie Allin’s 2017 collection has been inspired by luxe glamour and sophistication with an Italian edge. Her 2017 bride will be drenched in sunshine, glamour and romance. This season’s style is contemporary but classic. Lace, sequins and beads feature throughout. Soft metallic tones and muted shades contrast with soft tulles and floaty chiffons. Long sleeves and high necks, separates and show-stopping gowns make up the fabulous 2017 Bellissimo Collection. So very, very lovely. To find your nearest Stephanie Allin stockist pop on over to her website.